This week’s top website discovery is shoescribe.com. It’s not dedicated entirely to flat shoes, but I love the edit – lots of colour, nothing ugly (I’m often surprised just how many ugly shoes there are out there) – and the brands stocked are particularly cool. Don’t come here looking for bargains; this is the place for a proper treat, though the prices are pretty reasonable, considering the top quality. Here are my favourite styles to whet your appetite. I don’t recall ever seeing a pair of shoes this delicious shade of tangerine. We often play it safe with our footwear, but I think it’s just the place to experiment with colour. Orange might be a tricky shade to wear next to your face, but you can put it on your feet whatever your complexion. Regular readers of En Brogue will know I love a safari boot. Especially one with some coloured elastic. 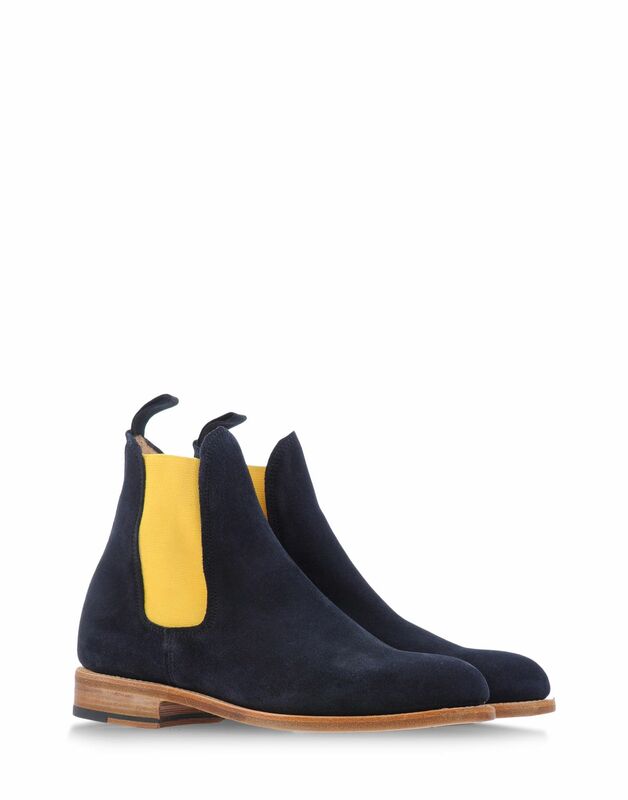 The combination of navy and gold on these by Marc McNairy works really well. WANT. All of a sudden, I want everything by Kenzo. I recently had to take myself away from the concession in Liberty because I was scared of the consequences on my bank balance. These pumps are pretty hard to resist too. Love that neon toe, and the blue on the heel is actually a flower. 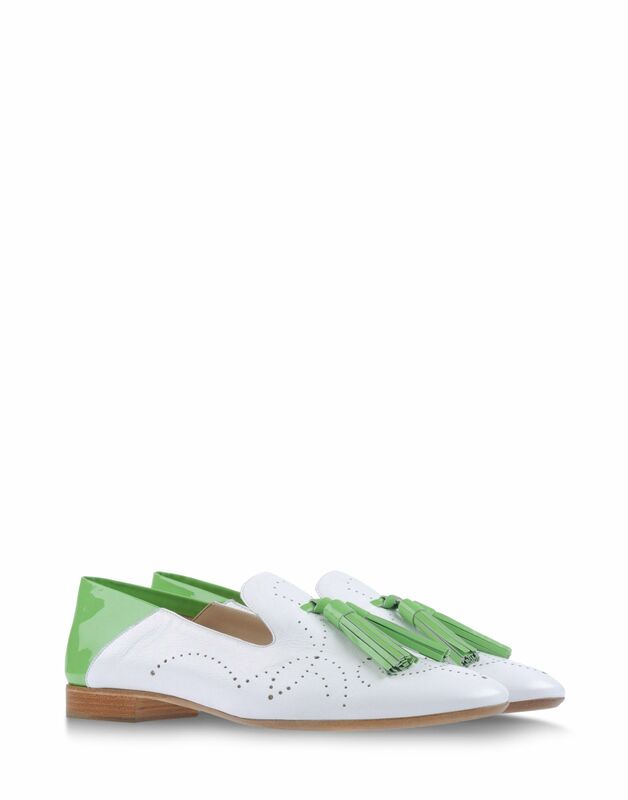 As if shoescribe.com wasn’t good enough already, it also does exclusive collaborations, like these dapper loafers by Fratelli Rossetti. Perfect if you love to be individual. Plus there’s advice on where to get your shoes repaired (I will be testing their London recommendation tomorrow, watch this space) and spotlight features on particular styles (this month it’s desert boots).